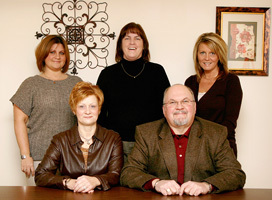 My name is Tim Postlewaite, Owner of College Park Home Care. I invite you to browse our site and take advantage of our 50+ years of experience in providing Senior Services. I want to offer you options for Senior Care that will enable you to live independently in the safest, most secure and healthiest environment possible. This information will help you to safeguard your independence and assist you in the future. In the past, when faced with failing health or frailty, many seniors simply moved in with their grown children. Today, families are scattered across the country and generally both adults work outside the home. The option of personally caring for a parent becomes a problem-filled alternative.